The Nathelyne Archie Kennedy Architecture Building on the campus of Prairie View A&M University. 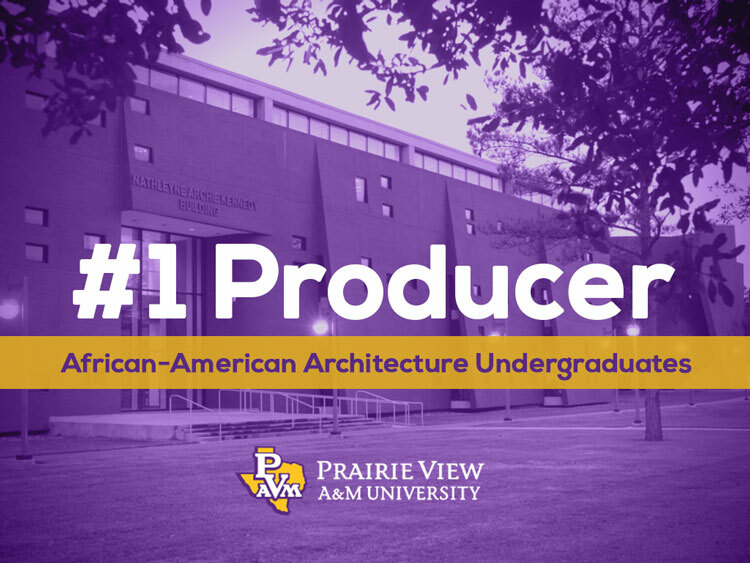 Once again Prairie View A&M University (PVAMU) has been ranked number 1 by Diverse Issues in Higher Education for producing Black Architecture undergraduate students. 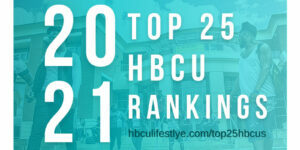 The ranking comes on the heels of PVAMU’s top ranking in producing African-American undergraduate Engineering students. Released annually, the Top 100 listing for Bachelor’s Degree producers provides a tool to measure those universities who have awarded the maximum number of degrees to minority students across all disciplines as well as in specific disciplines. Current year’s list covers 2013-2014 academic year. Described as the most comprehensive compilation of college statistics, Diverse Issues ranking is an output of the numbers reported by each school to the U.S Department of Education’s National Center for Education Statistics (NCES). In this year’s top 100 listing, PVAMU has been ranked in many categories and not just for producing black architecture undergraduate students. It is often believed that while rankings can be controversial, they continue to be one major factor considered by many when assessing the overall quality of the academic institution. And being ranked for 15 categories definitely proves that Prairie View A&M University’s faculty, students, and staff are quite literally, second to none. Perhaps, that’s why Dr. Ikhlas Sabouni, Dean, School of Architecture hopes that this ranking will encourage aspiring black architects to seriously consider obtaining undergraduate degree from PVAMU. 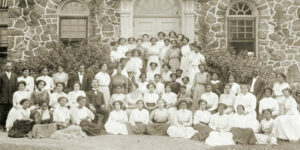 Prairie View A&M University is the second-oldest public institution of higher education in Texas. 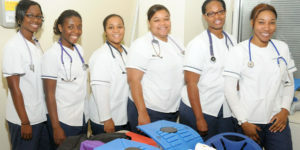 Offering baccalaureate degrees in 50 academic majors, 37 masters degrees and four doctoral degrees, this Historically Black University has an established reputation for producing thousands of African American engineers, nurses and educators. The University has been dedicated to fulfilling its land-grant mission of achieving excellence in teaching, research and service since 1876. Diverse: Issues In Higher Education stands alone as the only source of critical news, information and insightful commentary on the full range of issues concerning diversity in American higher education. Diverse began writing about diversity in higher education long before diversity and multiculturalism became “hot-button” issues. Today, our mission remains as true as it was more than 30 years ago: to provide information that is honest, thorough and balanced. We seek, through traditional and nontraditional mediums, to be change agents and generate public policies that resolve inequities that still exist today. So excited to read this news. Prairie View is my mother’s alma mater. She was a math major there. Congrats, PV!